Welcome to the service department of Cutter Mazda Honolulu! Our team of highly qualified service advisors and technicians is here to provide you with exceptional service promptly. Whether you are bringing your Mazda vehicle in for an oil change, brake service, new tire installation or any other maintenance or repairs, our service team will deliver high-quality results at affordable rates! 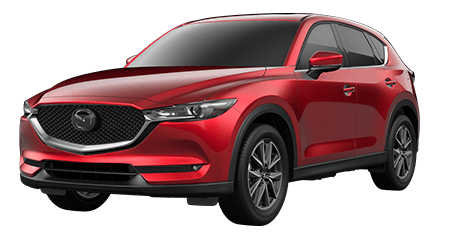 Our ASE Certified and Mazda factory-trained technicians understand your vehicle and the maintenance and repairs required to keep it running efficiently and dependably. We ensure your car, SUV or pickup truck is fixed right the first time not only with our highly skilled service technicians, but thanks to our use of genuine and OEM-quality parts and the latest tools and equipment. From battery inspections and replacement, wheel alignment, tire service and engine and transmission repairs to Mazda warranty work and new replacement parts installation, you can count on the auto service specialists at the Cutter Mazda Honolulu service center! Beyond our ASE Certified and factory-trained technicians and modern service facility, there are plenty more reasons to select Cutter Mazda Honolulu as your dedicated auto service center. 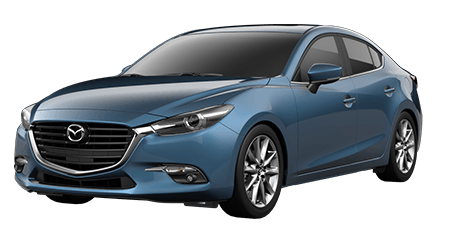 For one, if you drive a Mazda, no one knows your car better than a Mazda factory-trained technician! 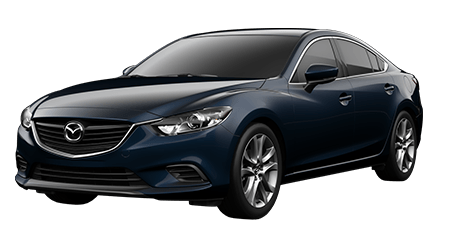 We utilize genuine Mazda and Mazda-approved components and accessories whenever possible to achieve top-quality maintenance and repair results. Every service or repair at Cutter Mazda Honolulu is backed by a 12-month or 12,000-mile warranty, and we provide complimentary multi-point vehicle inspections! 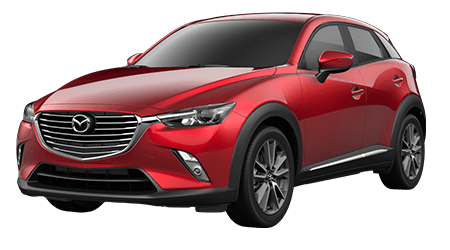 There are many additional perks of taking your car to Cutter Mazda Honolulu for maintenance or service. We make it easy to fit auto service into your busy schedule, with online appointment scheduling, complimentary local shuttle service, after hours vehicle drop off and extended hours at our service center. For those who choose to wait at our dealership and service department during repairs or maintenance, we have cable TV plus complimentary coffee and tea for you to enjoy. 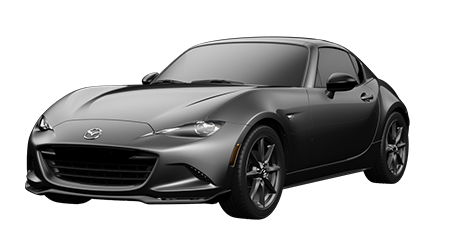 Also on our premises is our tire store and parts department, where you can shop for genuine Mazda parts and accessories for your ride, or a new set of performance or all-season tires for your car, SUV or pickup truck. We are honored to service the vehicles of local U.S. military members and regularly offer military discounts, too! 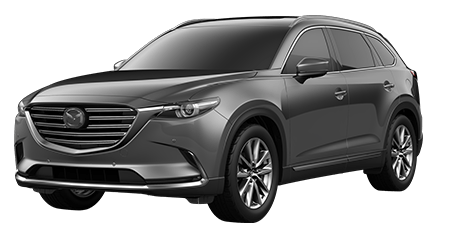 When your Mazda or other make of car near Kailua and Kaneohe needs lube, oil and filter service, the Express Service staff at Cutter Mazda Honolulu is ready to deliver quick service and have you on your way soon. 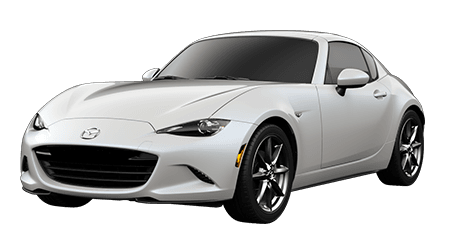 For other maintenance services like rotating or inflating tires and replacement of your vehicle's battery, air filter, cabin filter or lighting, turn to Cutter Mazda Honolulu's Express Service. The best part of our Express Service is that there is little to no waiting -- and no appointment is necessary!